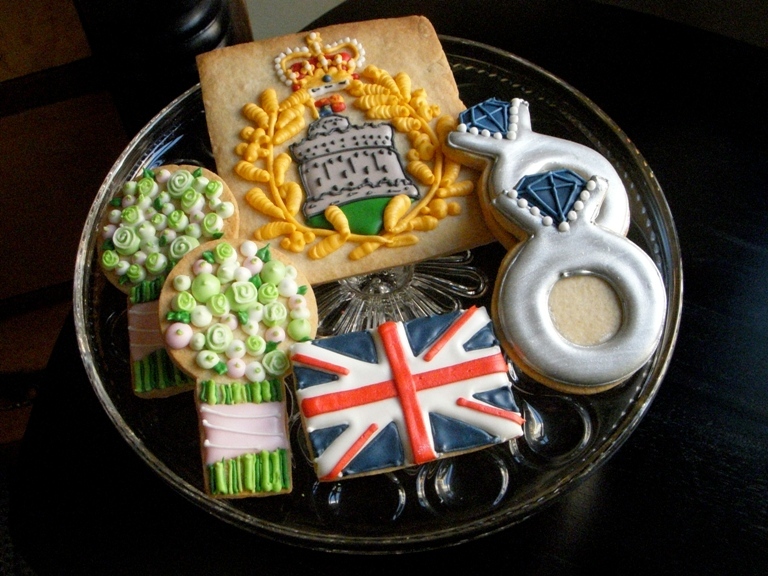 This cookies are so cute.My favourite is that one with the British flag. Great ideas for how to select cookie wedding favors...to make them meaningful, as well as pretty & yummy! Those cookies are too cute to be eaten! Great tips. The wedding bouquet is adorable. They almost look too good to eat. Oh, how yummy! I love these. It would be nice to put these in a take home bag or guests to take home after the wedding. Awesome! Such original ideas for cookies. Gives a little extra special feel for your guests!